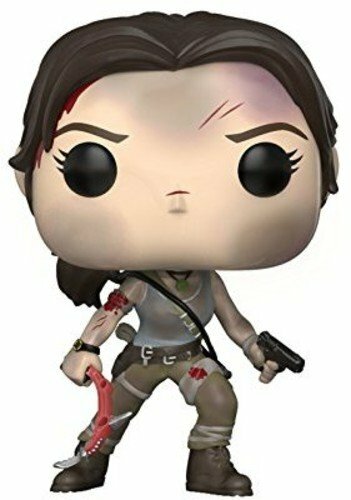 Christmas has come early for iPad and iPhone owners as Square Enix confirmed today that Tomb Raider 1 has been released for iOS. 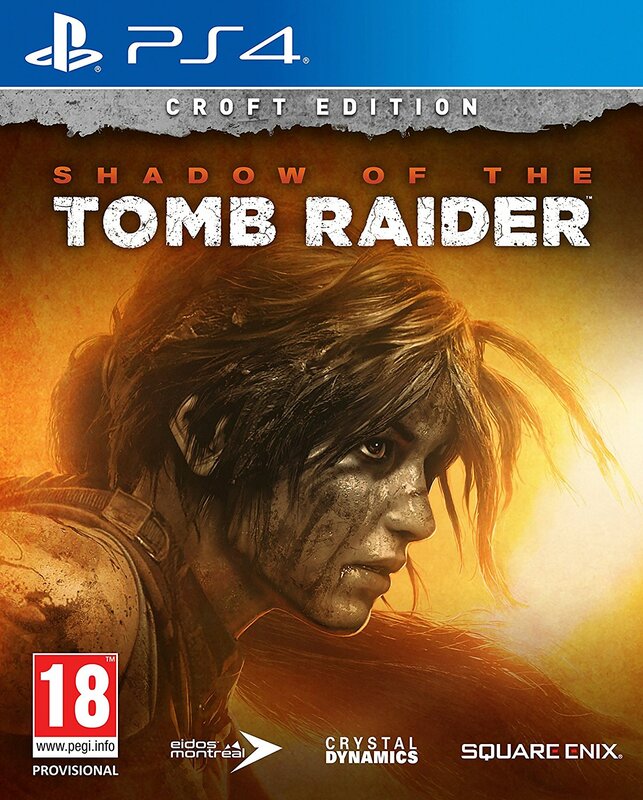 And if that wasn’t enough, the game even includes the two bonus chapters, “Shadow of the Cat” and “Unfinished Business”, from the 1998 re-release Tomb Raider Gold. 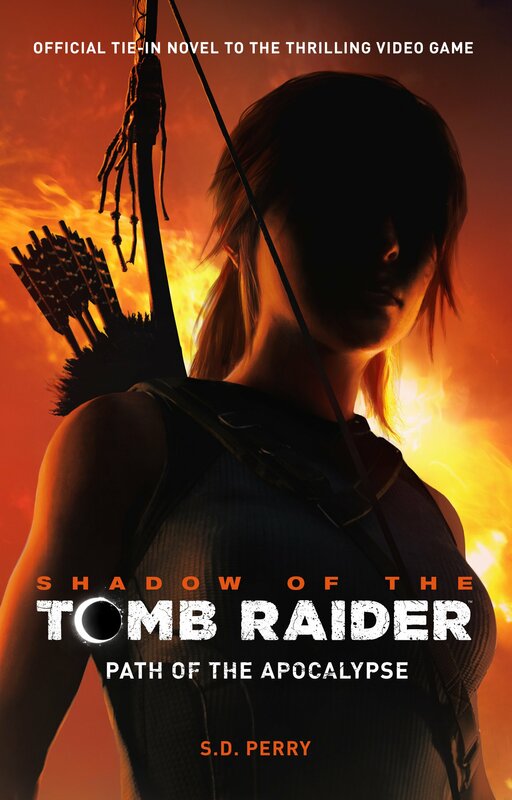 The iOS release has been optimized for the iPhone 5 but is compatible with iPhones, iPads and iPod Touchs running iOS 7.0 and players will be able to control Lara and the camera by using the game’s touchscreen controls or a game controller such as the MOGA Ace Power or Logitech PowerShell. What better way to spend your time commuting to or from the office than battling T-Rexes, exploring lost cities and searching for ancient treasure? 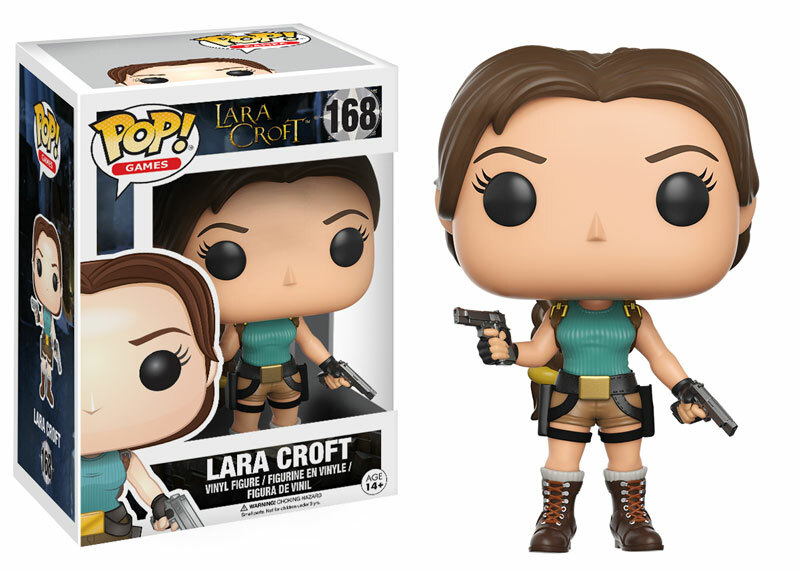 Visit the iTunes App Store for more information on how to treat yourself to some Lara this holiday season! 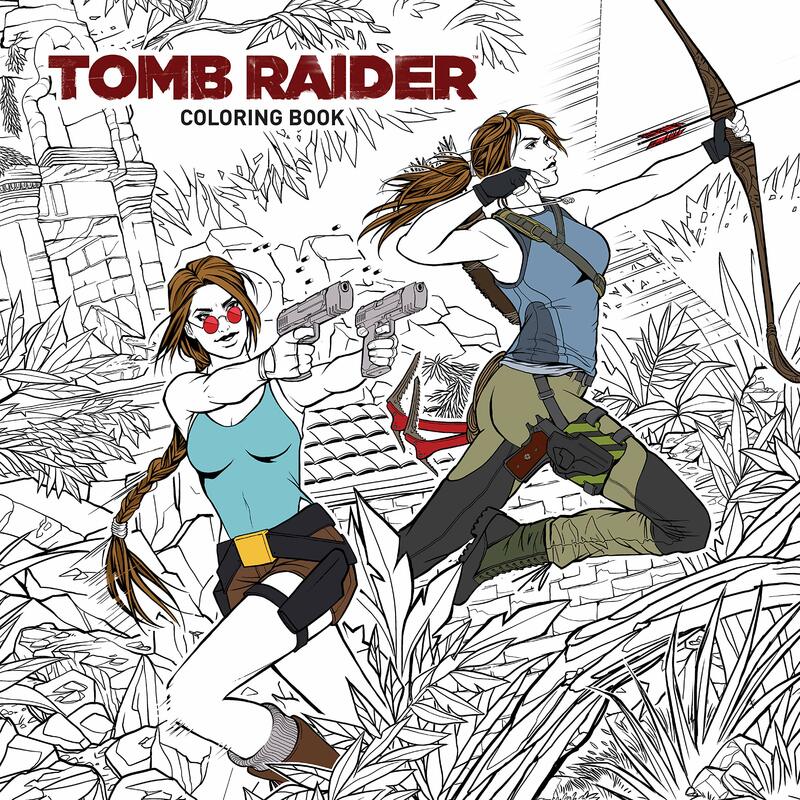 Have you played Tomb Raider on iOS? Feel free to share your thoughts and opinions below!